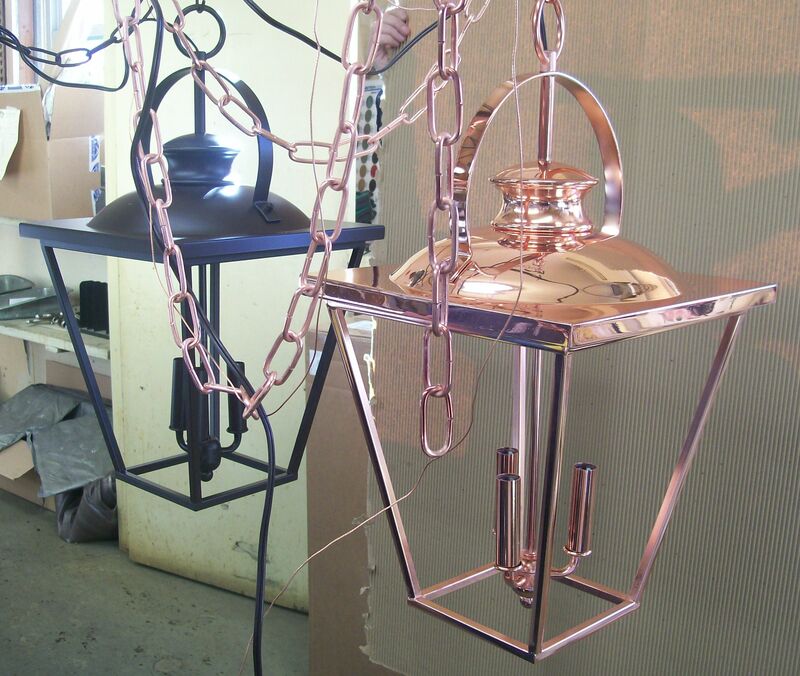 Chrome plating provides the crowning touch over a base finish of copper and nickel. This continues to be a favorite among our clientele. Methods used in our facility consistently produce a finish that gleams with the iridescent blue hue that is characteristic of high-quality chrome plating. The long lasting brilliance of this finish is easily washed and buffed to a dazzling sparkle. 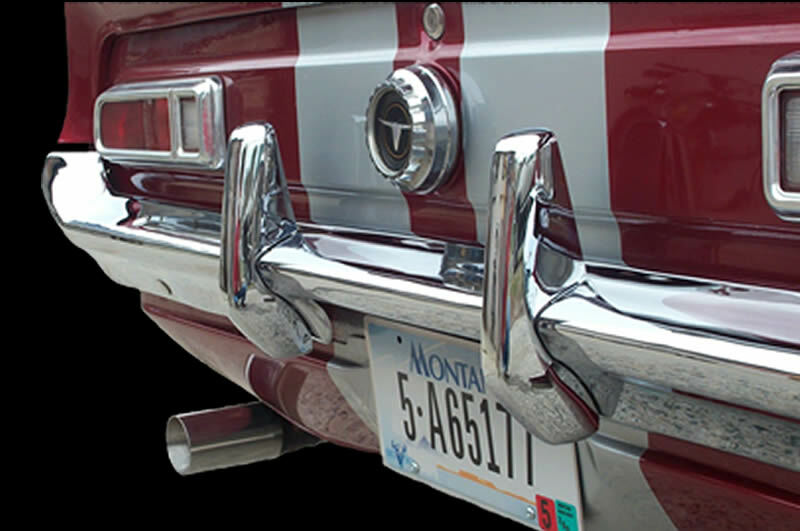 Chrome heightens the appeal for any show car sporting the spoils. This finish consists of stripping rust and paint. 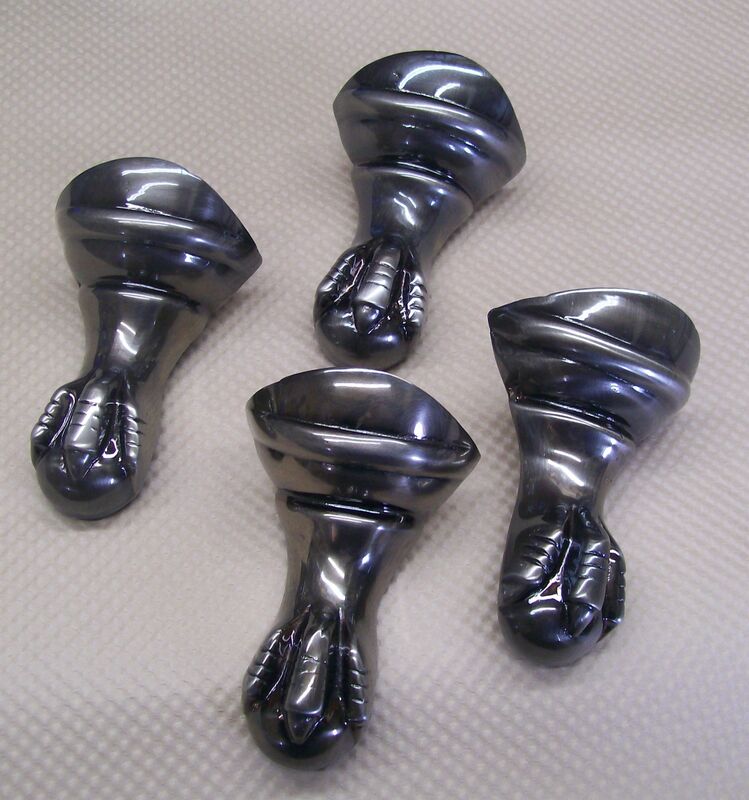 No polishing, sanding or improvement of base metal is performed. We then copper strike, nickel, & chrome plate the part. 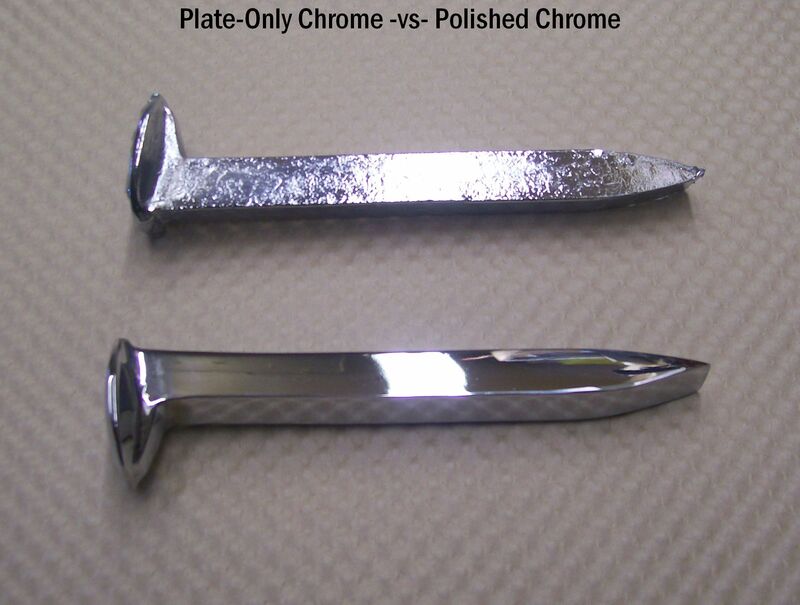 This level of chrome is not suitable for custom restoration. Nickel is the primary component utilized in the plating process to protect against corrosion and rust. In addition, this metal enriches the dimension of the substrate (base metal) to intensify the radiance of the subsequent metal plating such as chrome and brass. 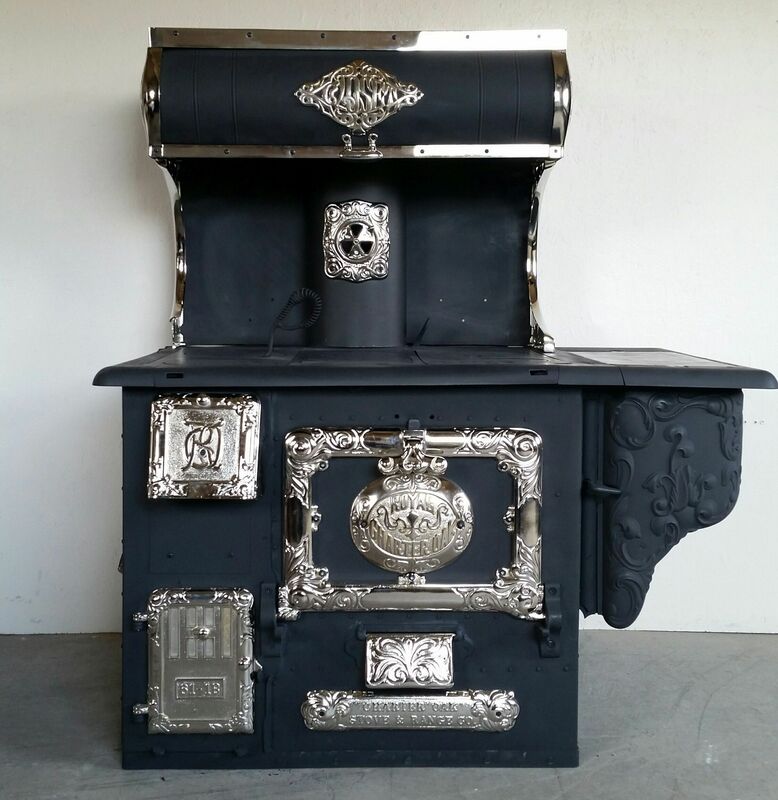 The glowing essence of nickel lends distinction to such restoration antiques as wood stoves, family heirlooms, and novelties. 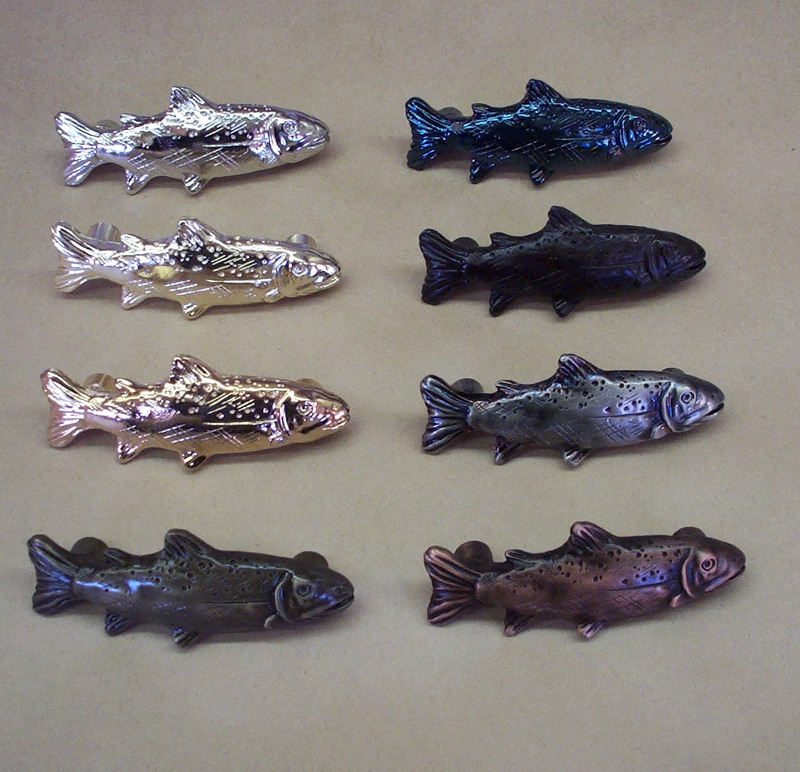 We also offer nickel in an antique and satin finish (antique pictured at right). 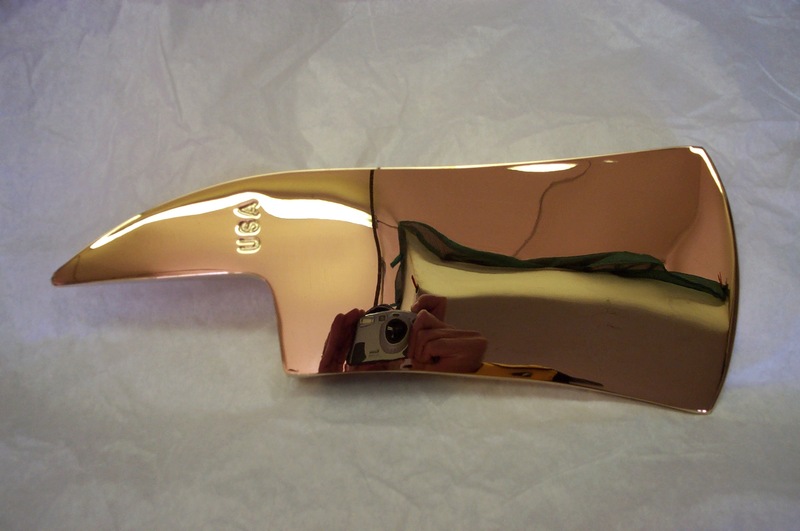 The gold plating is a 24k gold “flash,” which is recommended for show cars or display items only. This is a very thin, soft application of gold that can easily be scratched or rubbed through. 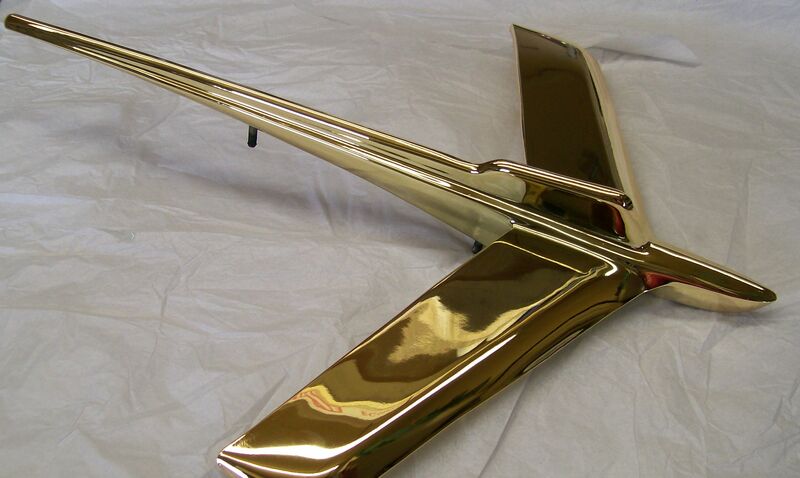 Therefore, we recommend that you apply a clear coat (similar to the clear finish on cars) over the gold plated finish. 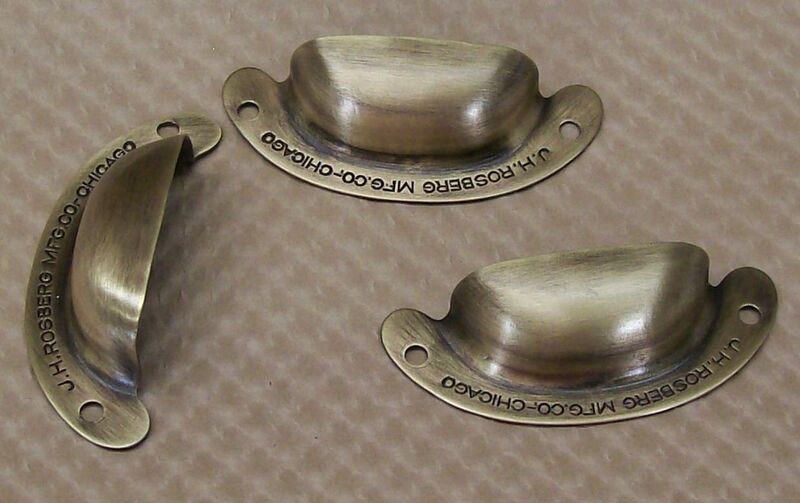 By doing this, you should receive many years of service from your decorative gold plated parts. 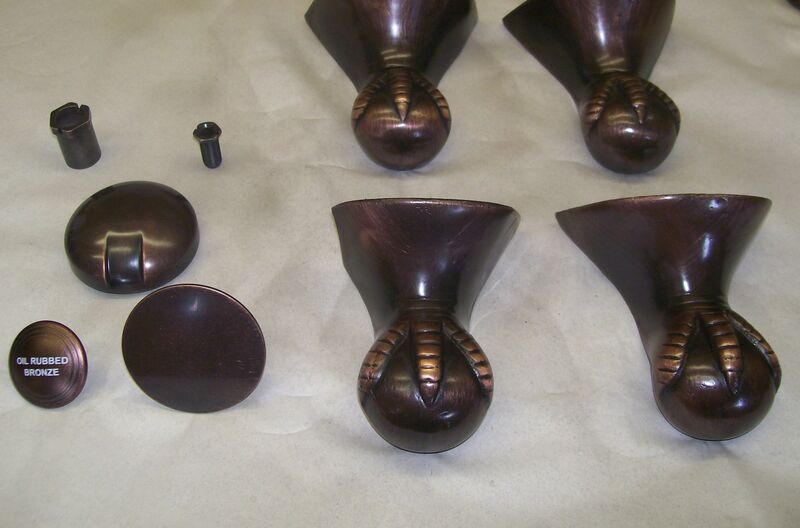 Oil Rubbed Bronze (ORB) is a warm, rich finish often used in kitchen and bath fixtures as well as lighting and home decor. 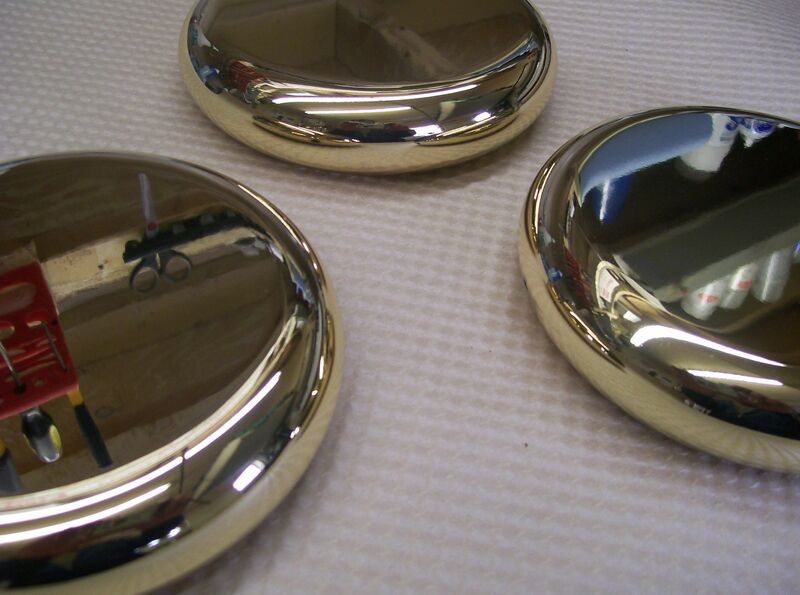 There are a variety of ORB finishes, depending on the manufacturer, which we can match very closely if a sample is provided. Wrap each part in newspaper or packaging material, combining smaller parts in a plastic bag before adding them for transport. Include contact information with an email address if possible. Prior to start of work Decorative Industrial Plating will provide you a firm price quote that will be effective for 60 days. No work will begin until we receive your approval. A 50% deposit is required on large custom jobs. Balance is due upon shipping the completed project. On billable accounts, payment is due 30 days from completion. Late charges of 1 1/2% per month (18% per annum) will be charged to your account and will appear on your monthly statement for any amounts past due. 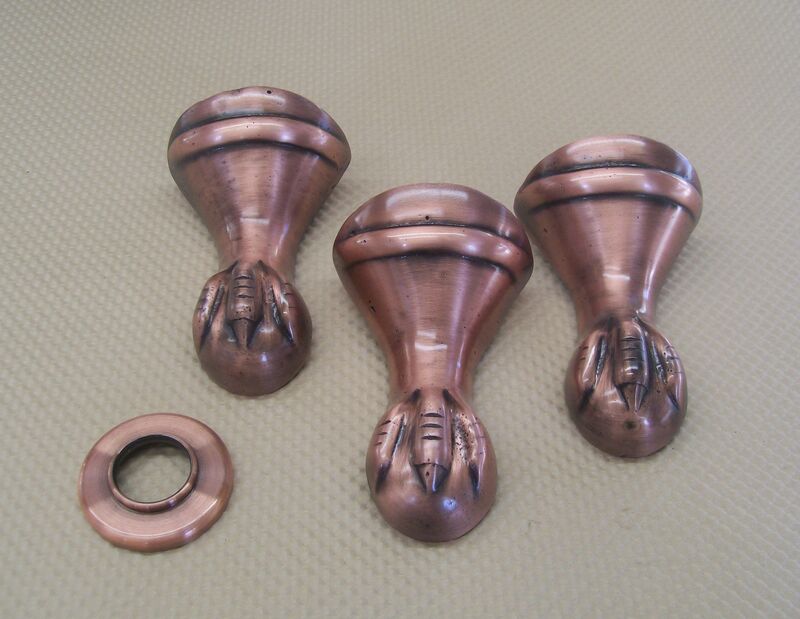 Whenever Decorative Industrial Plating is given material with detailed instructions as to treatment, our responsibility shall end with the carrying out of those instructions. Type of material, tolerances and specifications for processing shall be declared in writing prior to our processing. Our liability for any cause is limited to the cost of direct labor and material of the product if directly damaged by our processing, or three times our processing charges on such material, whichever is the lesser. Charges for our service are based on this policy limiting our liability. Liability greater than that outlined in paragraph (3) above will be assumed by us only when so agreed in writing by us. In such event, a higher charge may be made for our services. Parts, materials, etc., as processed by us shall be presumed to be accepted as satisfactory by buyer if we are not notified of damages, shortages, or other discrepancies within 5 working days of your receipt of the same. Rejected parts must be returned to us for rework. Further processing or assembly of rejected parts, materials, etc., by buyer or any other party shall constitute a waiver of any liability on our part. Any billing discrepancies must be addressed within 10 days of invoice date. If we are not notified within the above time frame, packing lists and invoices will stand as is. Where operations or processes performed by us are in the nature of “salvaging” or “rework” parts or material, the work is accepted on a “best effort” basis and no liability shall attach to us unless previously agreed upon in writing prior to processing the job. In the event that results of metal finishing operations are unsatisfactory due to metal imperfections, changes in grade of composition of materials, manufacturing and/or fabrication imperfections, usage’s for which the plating or other finishing operation was not reasonably designed, and similar variables over which we have no control, the buyer would be required to pay the contracted amount for the finishing operation performed. All quotations, orders, or agreements, or modifications thereof are contingent upon and subject to any and all occurrences beyond our control including, but not limited to, accidents, thefts, fires, war, shortages of material, equipment, casualty, or act of God; we shall not be liable for failure to perform any agreement for such causes. All customer merchandise in our possession shall be subject to a general lien for all monies owing by the customer to us. There will be a $25.00 handling fee for all returned checks. If collections or legal action is necessary to collect your debt to Decorative Industrial Plating, you are liable to pay all cost including, but not limited to, all collection agency fees, reasonable attorney fees, together with the court fees or any additional costs. All prices are based upon predictable costs. Abnormal changes in our costs will necessitate review of our prices. Fluctuations in the prices of our suppliers require us to restrict quotation and price guarantees to 60 days maximum. All plating prices are subject to pollution surcharges. Our normal work week is Monday through Friday. Our receiving and shipping departments are open during all of this time. However, we cannot guarantee that each and every process line will be operating continuously. Special requests for services on weekends or when a line must be activated will result in premium charges as mutually agreed. Unless otherwise specified, the customer pays shipping to and from our plant. We assume no liability for material damaged by common or freight carriers once such shipments leave our plant.